Do you notice that many students are walking into the classroom feeling anxious, super energetic and sometimes distracted? 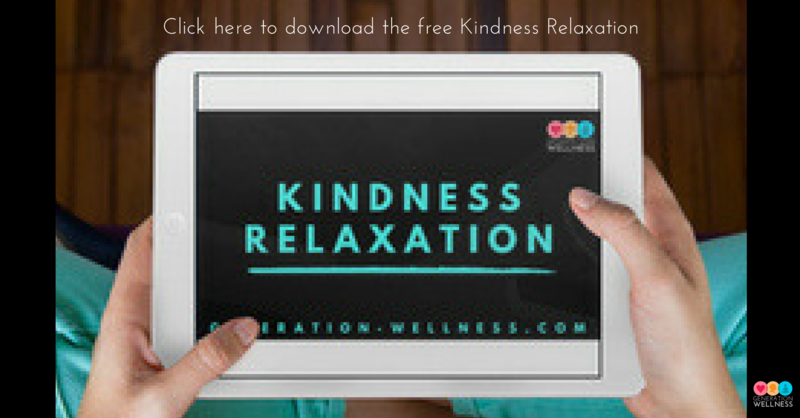 Watch this video to hear how Ashley Zahn has incorporated daily guided relaxations into each school day. It's no surprise that she has noticed a dramatic increase in focus and a sense of calmness in her classroom. 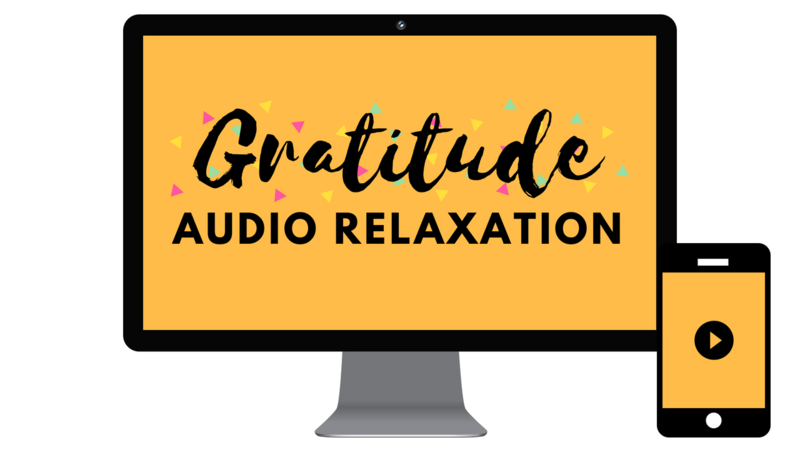 Also, you won't want to miss hearing how Keilani Dehaan uses guided relaxations as an intervention. It's a great episode filled with immediate takeaways! Quotable: "After mindfulness, it's quiet! I noticed that students are much more focused on their work and they're so much calmer. There's a definite change of energy in the classroom." 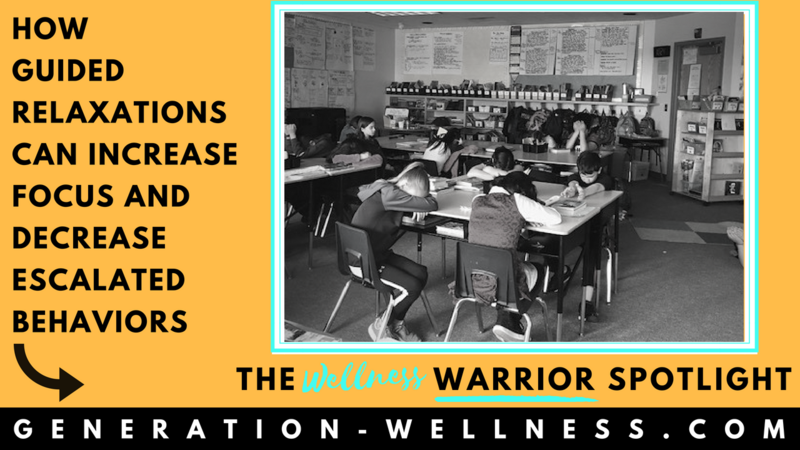 Ashley Zahn you are a true Wellness Warrior, helping students develop the tools to thrive in school and in life! 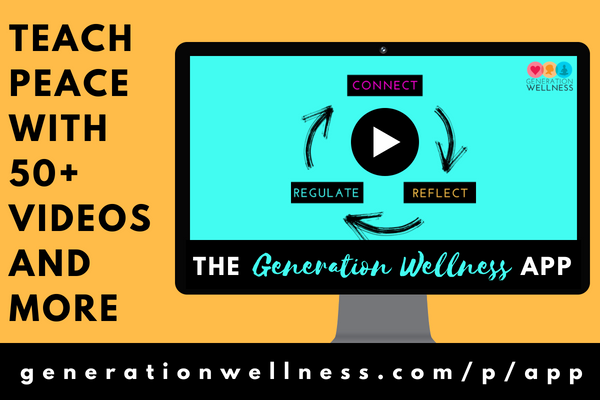 Stay connected with monthly inspiration + free access to our Wellness Warriors community!